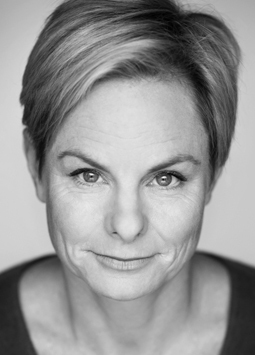 Recognised as one of Australia’s finest comic actresses, Rebecca Massey is rich in her list of theatre credits, playing memorable roles for all the major theatre companies. Starring in over 15 productions for Company B’s Belvoir Street Theatre her credits include Cloudstreet, The Underpants, Stuff Happens, It Just Stopped (for which she won a green room award) and recently Exit the King. Her televison credits include Backberner, Grass Roots, Small Claims, Stepfather of the Bride, All Saints and she will soon be seen playing the female lead in the new Foxtel comedy series Chandon. Film credits include Mask II and The Black Balloon.